We love to play board games in our family! 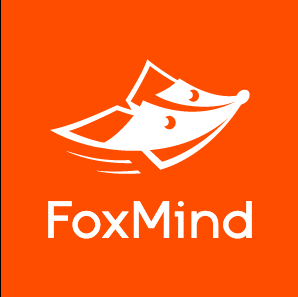 With our variety of ages, great companies like FoxMind Games are wonderful with their array of games. Some we can play easily with the younger set, and others are a challenge even to my teens. Ages 6 and up, this is a 2 player game. Only takes 5 minutes per game. We keep this in the glove box of the car and the kids play it constantly! It is a great strategy game. Ages 6 and up, this is a one player game. Perfect for school time. This is a pattern copy game and has several levels of play. 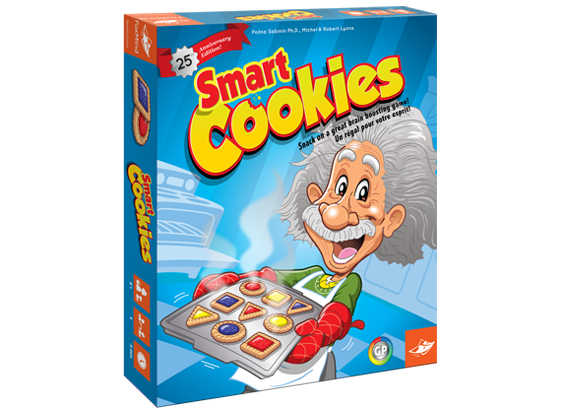 We continue to house this in our school room so when my youngest has a break and needs something educational to do.. voila, Smart Cookies! 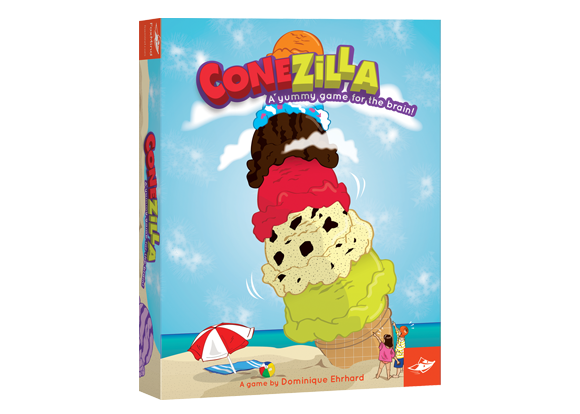 Don't be surprised if you crave unique ice cream cones when you are done playing this game! For 2-4 players, this game is a good memory game. I actually was at a disadvantage to the kids since my memory isn't as good as theirs! 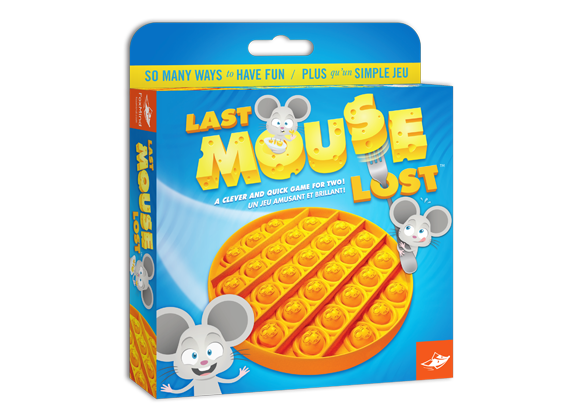 Ages 6 and older, it takes only about 10 minutes to play. I really enjoyed this game and that I could play it with my younger ones. Great games for Strategy, Building, Logic, Creativity and Good Times! Games for all ages and loves! 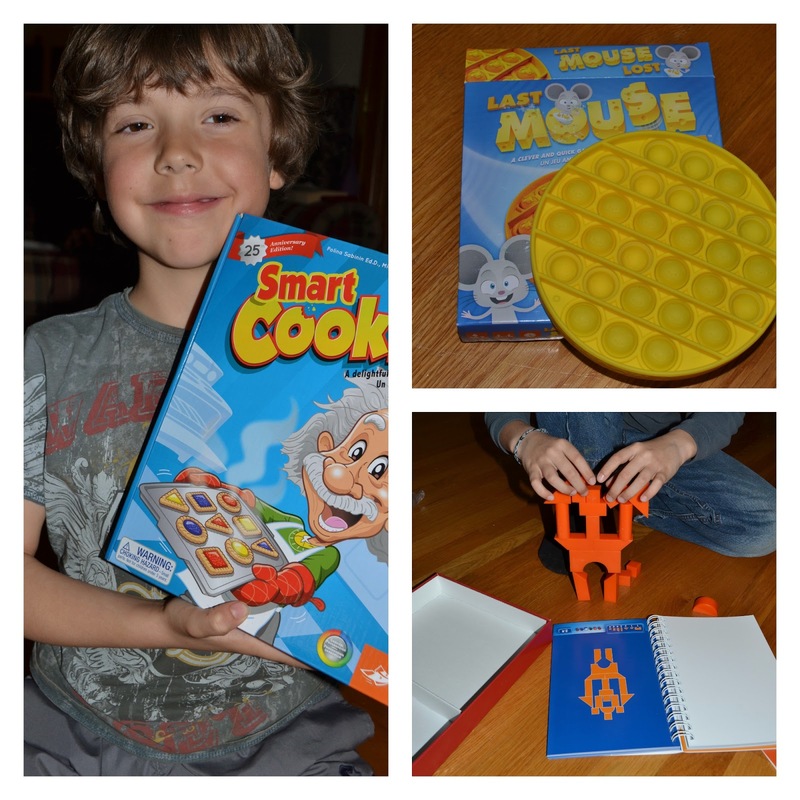 FoxMind Games is an excellent source for your Back to School Game play and for Family Game night!